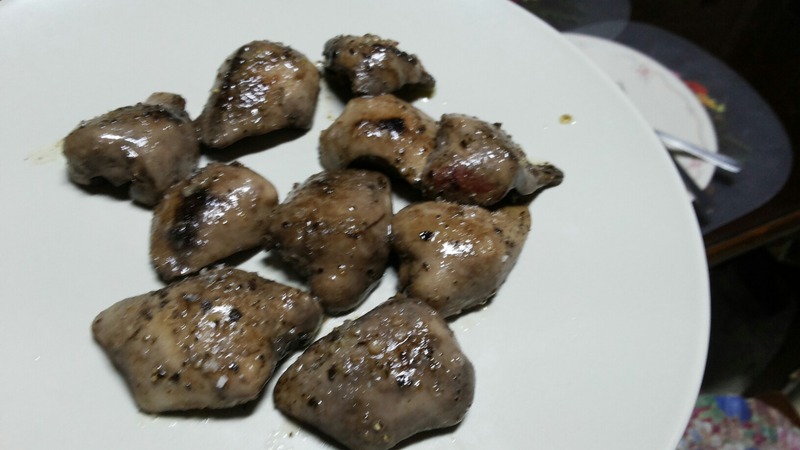 I surprisingly lost my post about bangus liver, which was surprising. I am not sure what happened to it, so this is my second post about it, at least in my head. I have been obsessing about codfish liver recently and these mostly come from Portugal, hence the every expensive price. Cod is also called bacalao, or here locally, it is spelled bakalaw. But surprisingly, I haven’t seen that fish anywhere here. So maybe it’s not a fish caught here. So the obsession began and I can only think of one fish that I want to try the innards of, one of my favorite local fish (my favorite is salmon), milkfish, or called bangus here in Manila. And the only place I can trust on getting something that is already for discarding (yes, trash!) is from the supermarket where I work. Ah. The advantages of working in the supermarket. 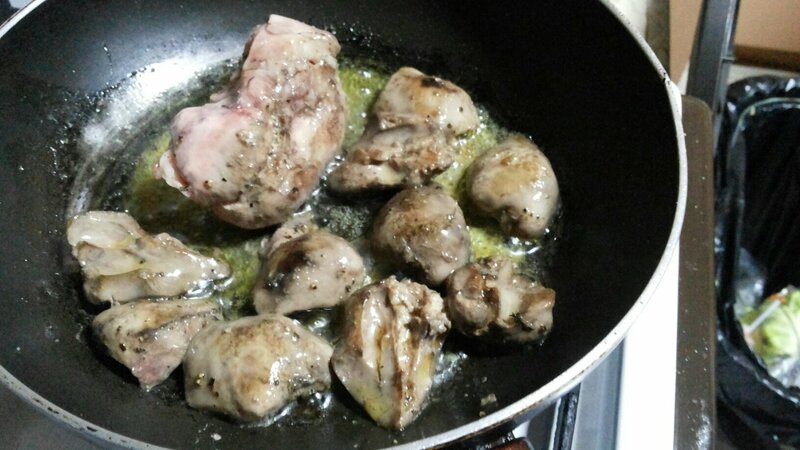 So I talked to the people in charge and asked if they can set aside some fish livers for me, which I will be getting for free. 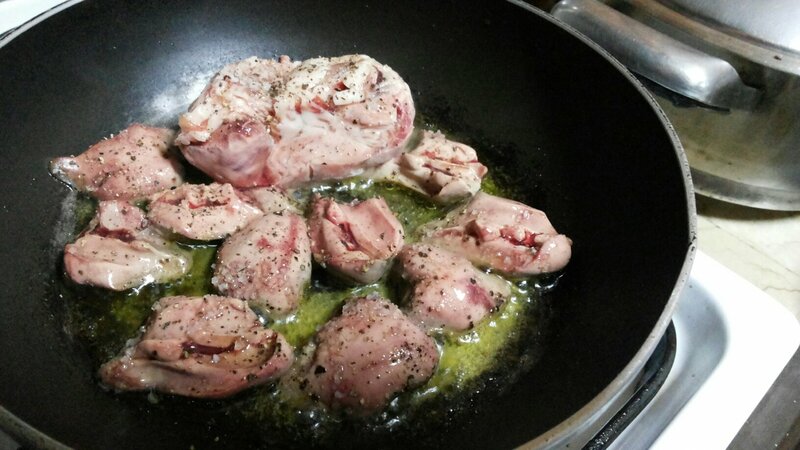 And they were luckily deboning some at that time, so I got maybe 5 to 6 fishes worth of fish livers. The funny thing was, as I announced to my mom at home what I did, she laughed and said she did the same thing the day before. She asked for the livers of the fish that she bough 🙂 So I had double the bounty. Half fresh, the other frozen.